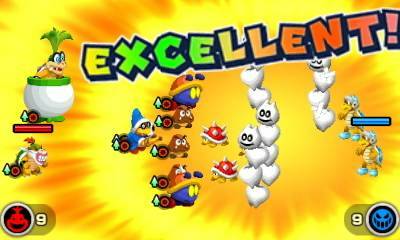 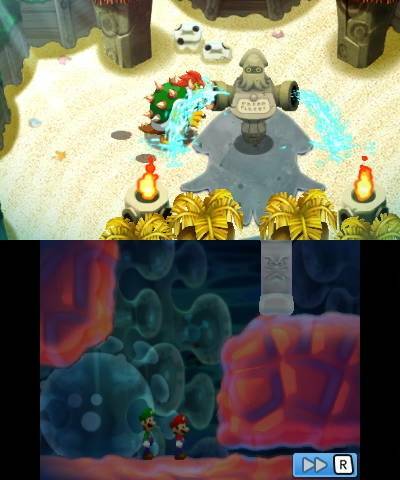 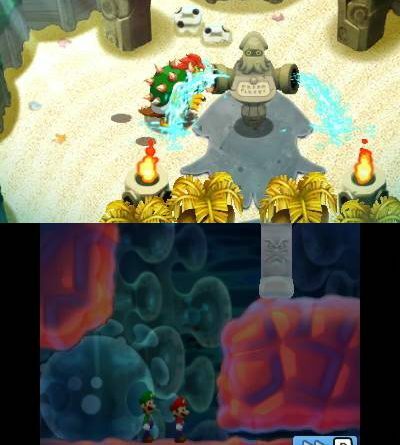 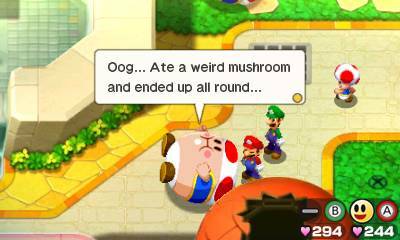 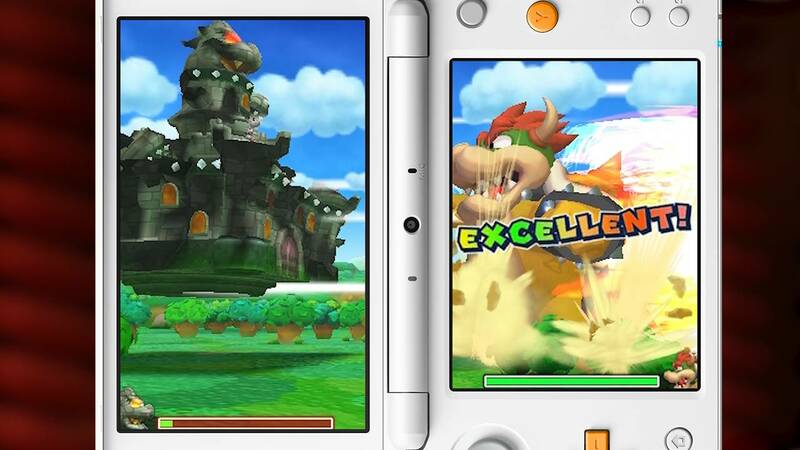 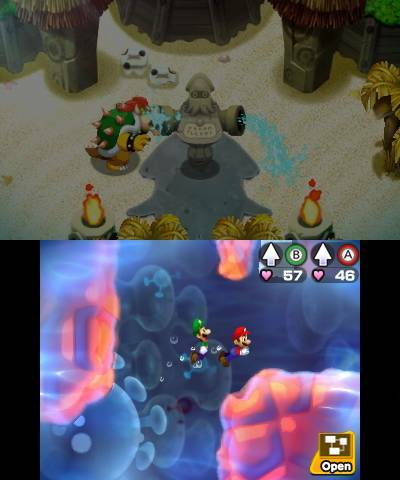 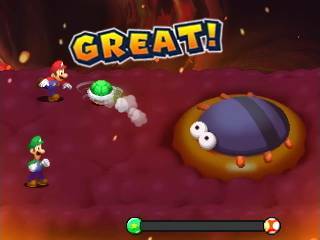 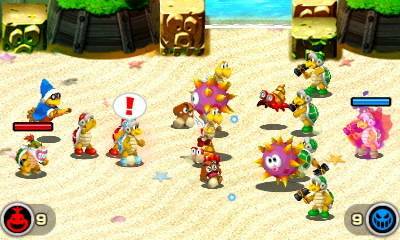 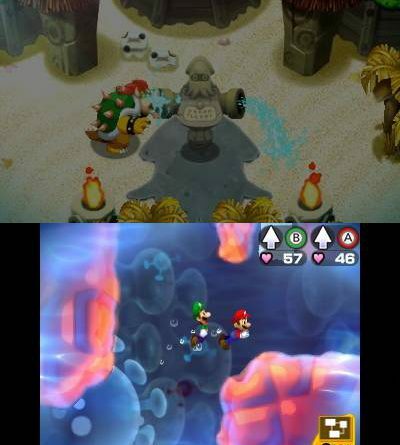 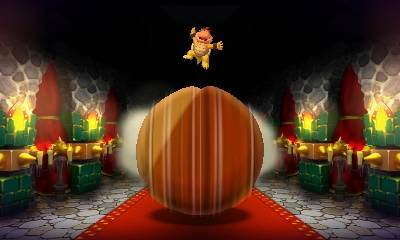 Nintendo has announced Mario & Luigi: Bowser’s Inside Story + Bowser Jr.’s Journey for Nintendo 3DS. 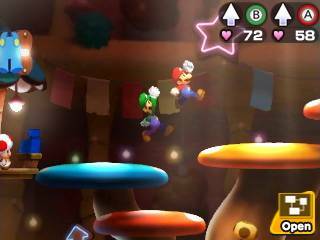 In this Nintendo 3DS remake of a classic Mario & Luigi action RPG adventure, fans can replay (or play for the first time) Mario & Luigi: Bowser’s Inside Story, one of the most critically acclaimed games in the Mario & Luigi series. 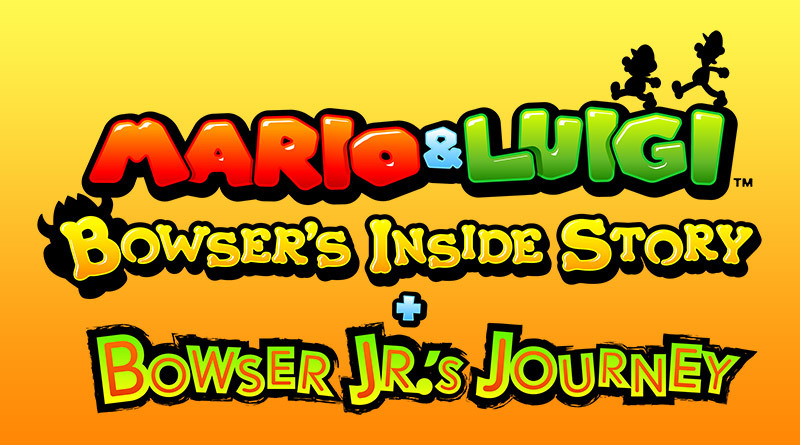 It features new graphics and a new mode that tells the behind-the-scenes story of Bowser Jr.
Mario & Luigi: Bowser’s Inside Story + Bowser Jr.’s Journey will launch exclusively for the Nintendo 3DS in 2019.